Emily Wilson. 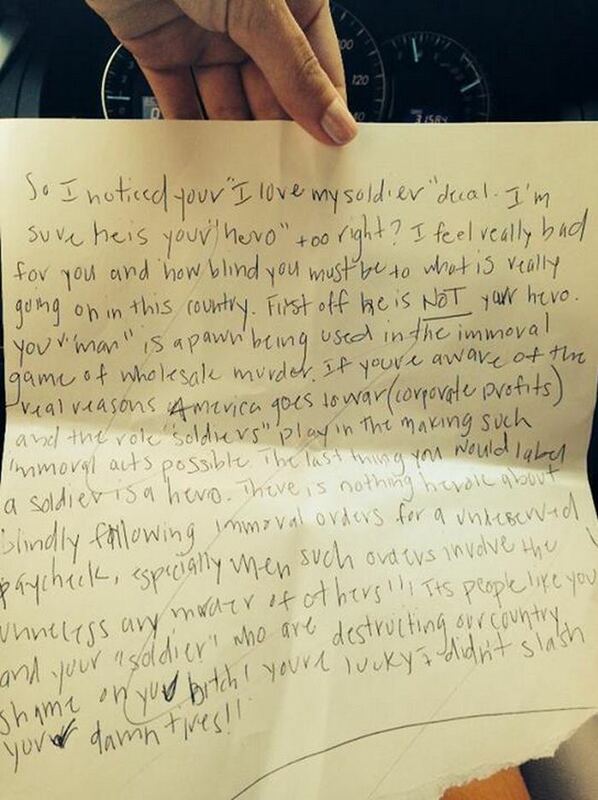 How did one woman’s ode to her military fiance drive one individual to leave her a hate ranted letter? 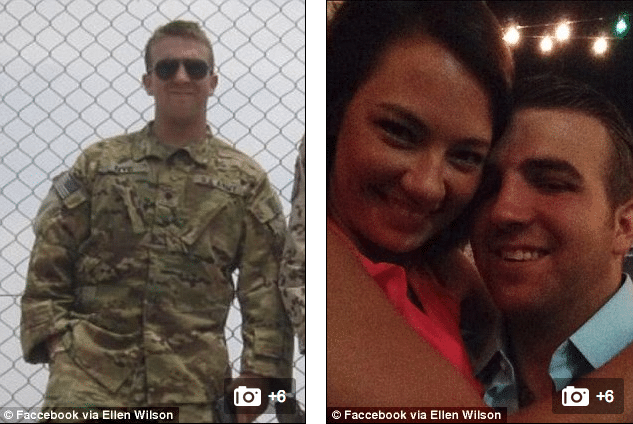 Ellen Wilson a military fiancé came to find a hate filled note left on her windshield, the result of ‘I love my soldier’ bumper sticker she had placed as an ode to her future husband having drawn scorn from one passerby. The hate filled letter personally attacked Emily Wilson’s fiancee, Chase Nye for not being the hero she believes him to be and then frightened her when it finished up by calling her lucky, because ‘I didn’t slash your damn tires!’. Hastening to drive away in case someone was watching her, Wilson returned home and posted the letter to Facebook, drawing an instant and stunned response. 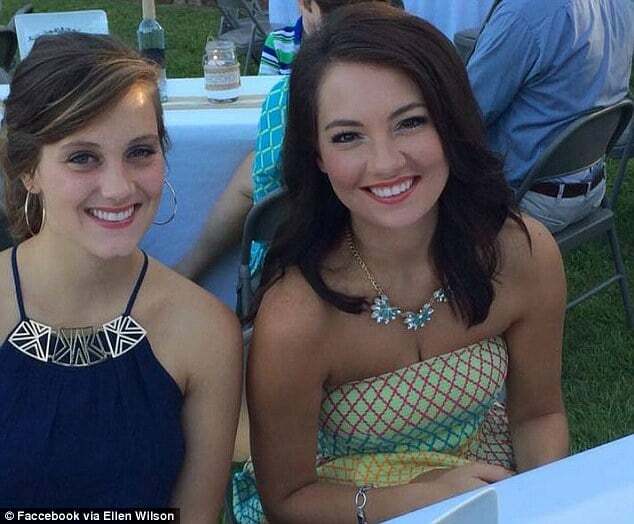 ‘I got in my car and noticed the paper on the windshield,’ Wilson told WTVM-TV. The letter Wilson would surmise had come to be written and posted onto her car in the short time she was inside Target on an errand. ‘So I noticed your ‘I love my soldier’ decal,’ it reads. The letter closed with this: ‘There is nothing heroic about blindly following immoral orders for an undeserved paycheck, especially when such orders involve the unnecessary murder of others!!! Wilson would tell WTVM that she was stunned someone would author such a letter. 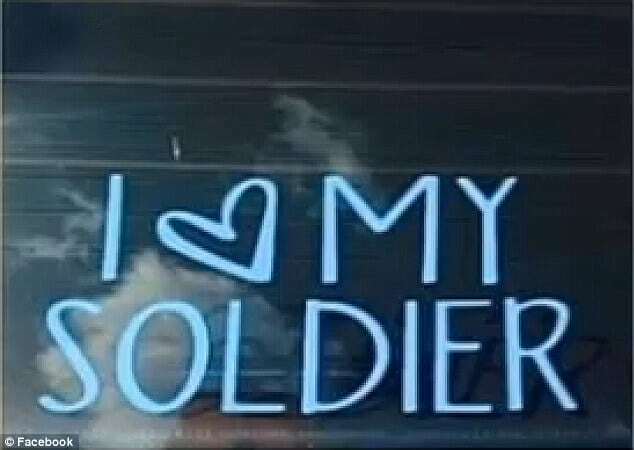 In fact concerned that Emily Wilson could be setting herself up for some vengeful attack or unwarranted attention/harassment, her fiancée has since asked her to remove the I Love My Soldier bumper sticker. The Savannah, Georgia, American Legion and Veteran’s Council member, Marine Jimmy Ray said he was disturbed by the whole episode. Adding furore to the debate is the notion that the letter may have indeed be faked after one facebook user noted the similarity of that of the note’s handwriting and that of Ellen Wilson’s own handwriting in other pictures. When she writes her future ransom note, she should try cutting the words out of a magazine . . . I hear that’s all the rage.